Registration is essential before entering the show, please sign up for your free ticket here. Sixth forms, colleges and groups can register larger numbers here. 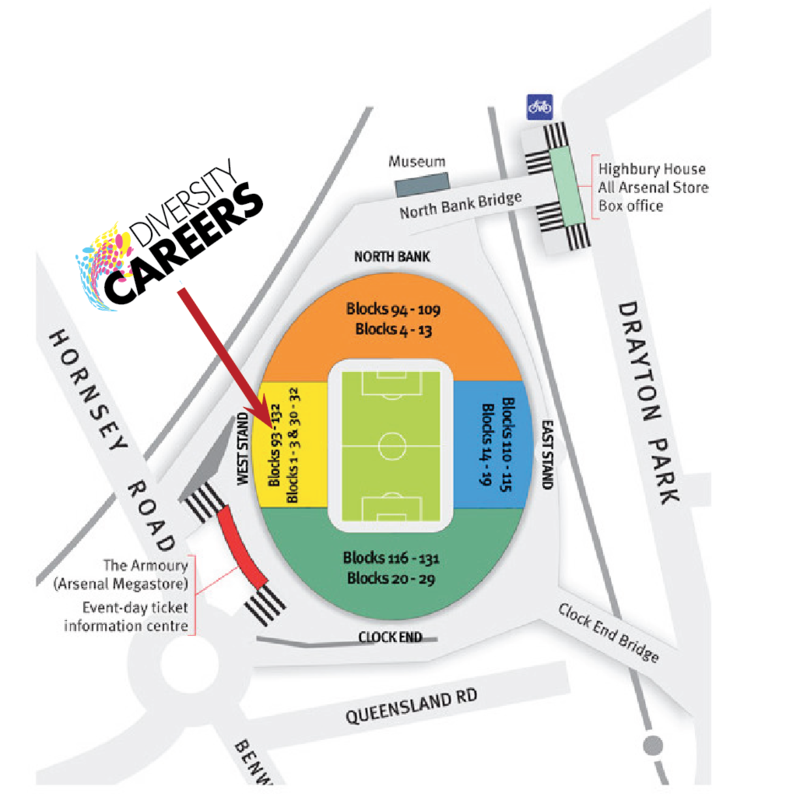 Now 10 years old, the Diversity Careers Show is a one-day careers fair which is firmly established as the UK’s leading recruitment event of its kind, showcasing employers’ dedication to a diverse workforce. 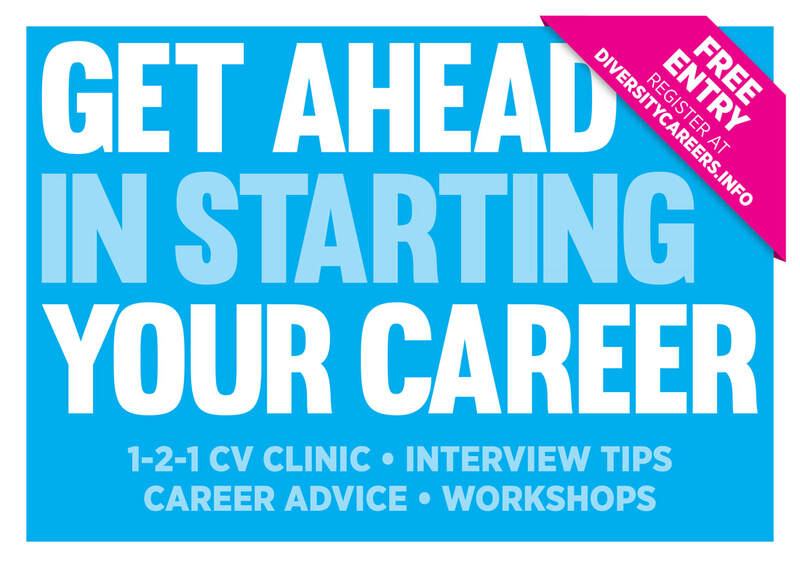 Watch our career advice videos and tips on getting the job and career advice, including CVs, interviews, choosing the right job, standing out and more... from leading inclusive employers. Register your interest for our leadership and career workshops here. Take a look at our confirmed exhibitors so far. We're adding more all the time so come back regularly!